Your Water Heater Needs Repair – Pt. 1 | Professional Plumbing, Inc. Sometimes you don’t know that your water heater is failing until it breaks completely. 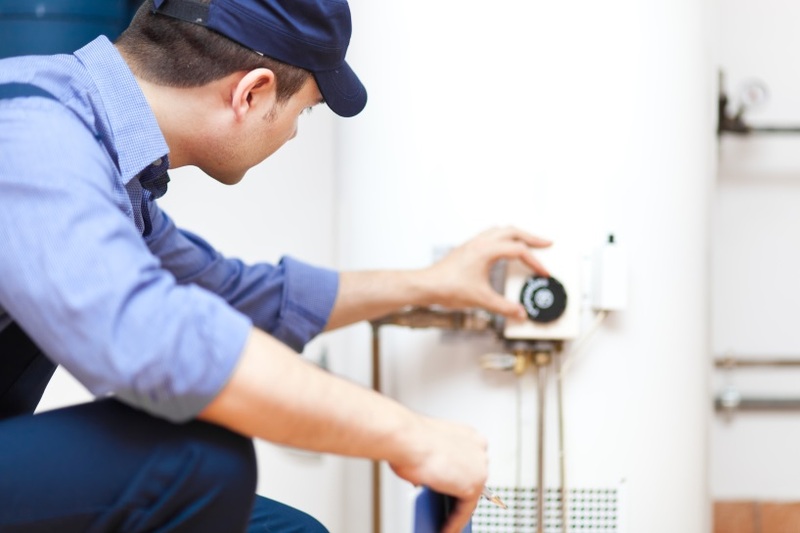 Luckily, there are a few telltale signs that your water heater needs to be repaired. Catching problems quickly can prevent a water heater disaster that leaves you with no choice but to buy a replacement. Corrosion – If you notice corrosion near the top of your water heater at the connections or the valve, this is a sign that a leak has started, but may not be bad enough for there to be visible water dripping. Low Pressure – One of the main reasons why water heaters lose hot water pressure is that mineral deposits build up over time, blocking pipes. Your water heater could also have kinked distribution lines. Whatever the reason, if you notice a drop in water pressure, you should call a plumber for water heater repair in Riverside, CA. Leaks – Visually inspect your water heater from time to time to make sure there are no leaks in your water heater. Ideally, you should do this once a month when you check your smoke detectors. These are just three of the signs that something could be wrong with your water heater. In our next post, we will share more warning signs that you need water heater repair. Contact Professional Plumbing Inc. today to get a quote on water heater repair. This entry was posted in Uncategorized on October 10, 2018 by profplumb-inc.